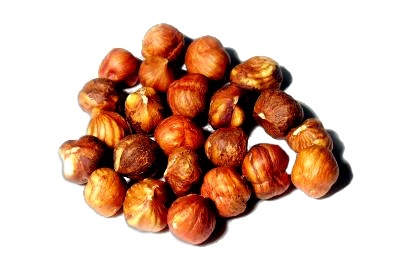 These NZ-grown top-quality hazelnuts are produced without the use of harmful sprays. Hazelnuts are rich in vitamin E, thiamine, copper, vitamin B6, and manganese, among other vitamins and minerals. They also provide good protein. They are delicious roasted and ground into a nut-butter, as used in our carob spread. They are also great in mueslis and baking in general.